H5Free WIFII2min Shinjuku Pretty 2DK! 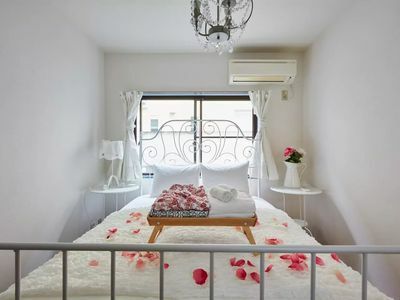 This is a large 2BR white &amp; pretty room, which is a 2-minute train ride from Shinjuku. 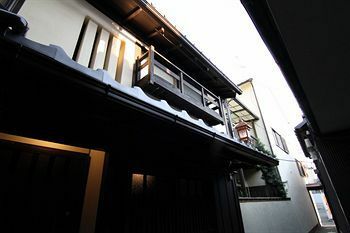 This room is an 8-minute walk from Nishi Shinjuku Station, which is just one train stop from Shinjuku. This is a large apartment, with two separate bedrooms, so you can comfortably stay with family, friends, and/or significant others. 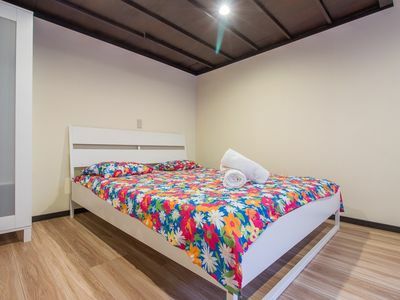 The two beds can comfortably accommodate up to 4 people. 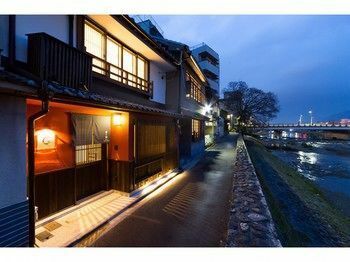 To get to the room, you will need to walk a short distance from the train station. We have provided a map, with step-by-step directions, but there is still the possibility of getting lose.